Clark Cooper has become a leading manufacturer of solenoid valves and valve systems for a large variety of applications and industries. Listed below are some of the industries and alternative energy applications that our solenoid valves have been used in recently to fill the growing need of 5,000+ psi systems. Compressed Natural Gas is primarily employed in refueling applications and other alternative energy systems. In refueling applications, compression is done onsite to put the compressed gas into 3 tanks. Our valves are used to direct the flow of gases to and from the correct tanks, and to the unit being refueled. Many companies generally refer to our valves as “sequencing valves”. Our valves are also frequently used in ESD applications, commonly referred to as an Emergency Shut-Down system. Clark Cooper has been very successful in applications that require the handling of H2 (Hydrogen), due to our valves reliability, flexibility and our standard explosion-proof coils. Below are common uses of our valves in this application type. 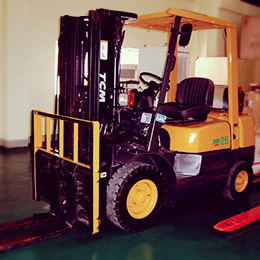 Used in sequencing models for refueling applications, especially for forklift fueling, given that those applications use pressures greater than 8K psi. For the new car hydrogen fueling stations, our new EX Series line meets the 15K psi requirements for these new types of fueling stations. Onsite Hydrogen generation – valves used in a steam reforming system where the hydrogen is generated instead of having it delivered by a 3rd party. During the reforming process the hydrogen is compressed and transported into storage tanks. 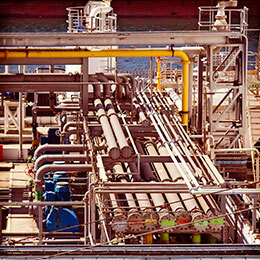 Our solenoid valves are used to control the flow of hydrogen generated by this system. 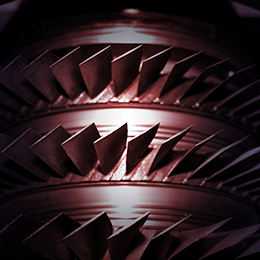 Cryogenic applications include everything from advanced cancer treatment therapy to industrial laser cutting, and our valves are great for controlling the flow of these liquidized gases. Clark Cooper’s extension of the Magnatrol product line includes valves that can operate above the 500 psi limit all the way to 10,000 psi. With valves from ¼” to 2” pipe sizes, you will find our line of products provides an extreme benefit to your customers. Fuel plate (diesel and water) - The turbines run on diesel or CNG and water is used to spray and reduce pollutants in the combustion chamber. (Water mist is used to pull out pollutants in the gases). Generators (Hydrogen environment) – Trip Valves are used in a hydrogen purge system. When the trip condition is active, the hydrogen is forced out and replaced with nitrogen for emergency shutdown. 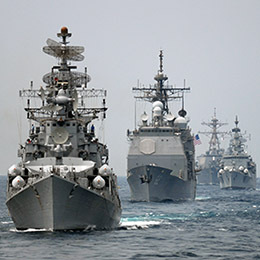 The ER Series is the best for all of your naval and marine applications. The variety of available materials, allows us to suit the valve for your needs. Our ER series and Trip Valves are put into a mixture of applications, which include reverse osmosis, steam and in drain systems, to quickly and completely evacuate salt-water from tubes and various chambers. We can also work with you to ensure that our valves meet any specific shock and vibe requirements and military specifications. 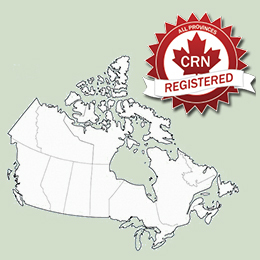 Clark Cooper has national CRNs (Canadian Registration Numbers) on our most popular solenoid valves and is continuing to expand this registration process to cover the rest of our valve products. By having this certification on our valves, it makes it possible for you and your customers, to use them and to provide a complete North America solution for your solenoid valve needs. Click here to see the certifications. 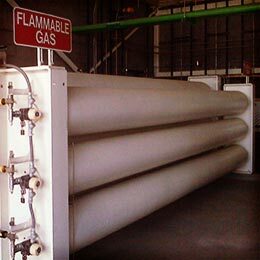 Fire Suppression – use for gas or liquid/gas mixture distribution for suppressing fires in critical areas. 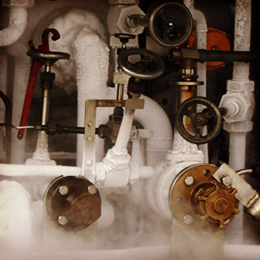 Boiler Cleaning – using a method known as a shock system (igniting/exploding CNG inside of the boiler), our valves facilitates the handling of flammable gases needed for these controlled blasts. Wash Systems – high pressure wash systems like those used in chemical cleaning systems, dust binding, industrial part washers and automated vehicle wash systems. Fracking – our solenoid valves are instituted in many phases of the fracking process, from the initial solution delivery to the transport and storage of gases.